Are you ready to begin your career in the dynamic field of wedding planning? If so, register now for one of our Professional Courses. 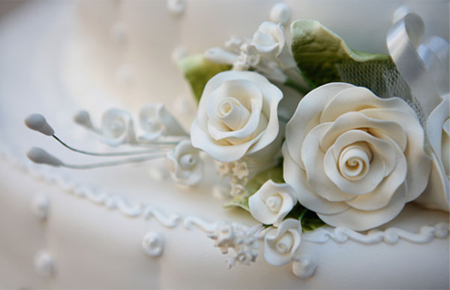 Weddings Beautiful Caribbean offers two courses for wedding professionals. Take a look at the courses below and click on any of the titles to learn more about the training that interests you. 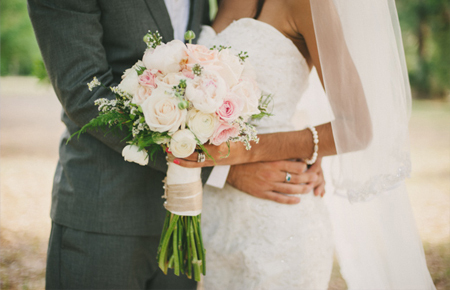 The #1 Certification Course for Wedding Planners and Coordinators. A Program for those Individuals Interested in Assisting Wedding Planners and Coordinators. Your reputation is one of your greatest assets as a professional in the wedding business. Your reputation can be severely damaged when you use experience as the main tool for learning. One poorly executed wedding can do immeasurable damage to your reputation and can take years for you to recover. Event Management has come of age and Wedding Planning has become one of the most popular careers in this field. One of the main reasons is that weddings are popular because couples continue to get married. The interesting thing though is that they are getting married later in life after they have established their careers and do not have the time to plan their own weddings so they seek professional help. In a fiercely competitive field, it is the trained and certified professional who stands apart from the rest. If you are really serious about a career that is wedding specific, which is not just limited to wedding planners but includes photographers, cake makers, florists and other associated players in the wedding business, I urge you to invest in education and obtain Weddings Beautiful Certification. Courses are offered in a classroom setting so that you not only learn the fundamentals but also have the opportunity to share and network with others. In the end, it equips you with the skills that are necessary for contributing to successful weddings, makes sure that your reputation is sound and helps with your business growth. © Copyright 2015 Weddings Beautiful Caribbean. All rights reserved.